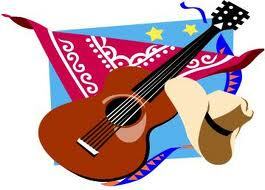 A concert performance with a real country western show. Entertainment with one non-stop continuous show and Bar-B-Q. The Country Cabernet Band is a six piece group featuring: Chuckie Vee, (Sting's touring lead guitar artist), Michelle Nosco (country fiddle violin artist), Miyuki Harley (Keyboard piano & songwriter artist), Scotty Drummer Boy (percussion artist, with special exclusive guest appearance by TJz (our Burl Ives performer look-a-like & sound-a-like). 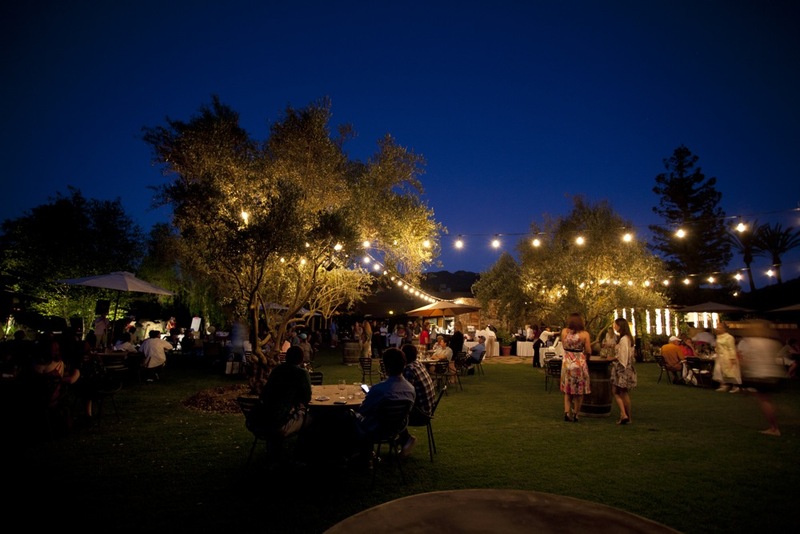 The Bar-B-Q is a reasonable cost with minimum one bottle of wine purchase per table per group. The show also includes a line dancing concert music performing experience featuring world class entertainment at it's best! Check our event schedule for upcoming shows! >>>Proceeds Benefit These Kids! See The Cause! See The Fundraiser Kids! 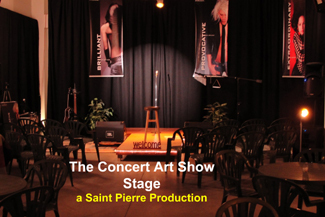 The Concert Art Shows are produced by Saint Pierre. "Every Concert Is An Art Show".